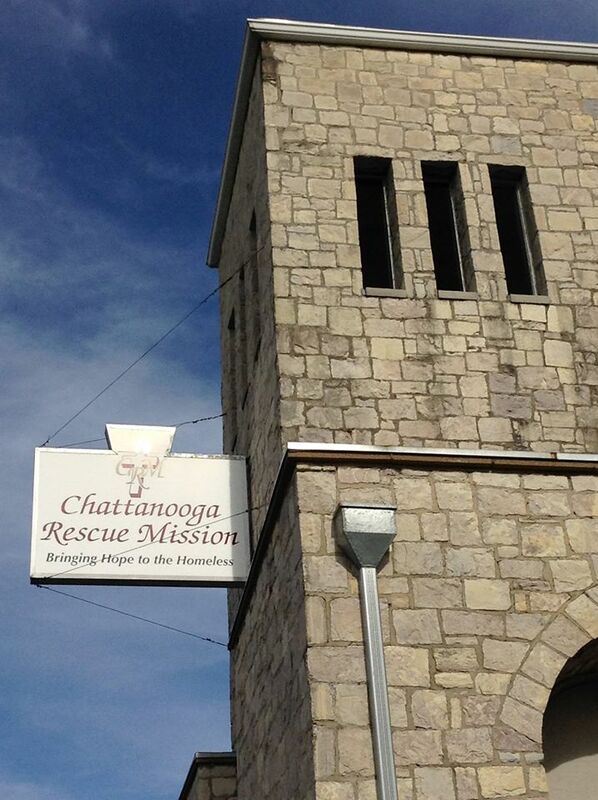 We would like to invite you to tour the Chattanooga Rescue Mission’s 2.2 acre campus. Tours are offered once or twice each month giving us the opportunity to meet with old and new friends alike. The tour covers the history of the mission, ministries offered at the mission, and some insight into our future plans. Come learn firsthand how God is at work in our people. Would you like to take the tour? The next tour is Thursday October 11, 2018 at 6:30 pm. Please fill out the form below to RSVP for the tour. Please notify me of the next mission tour.